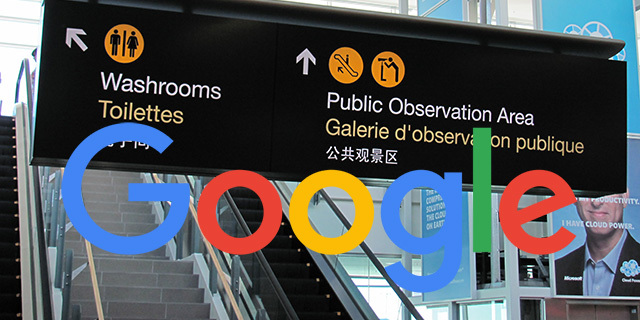 Google's John Mueller said that while GoogleBot generally crawls documents "without an accept-language header" it is not a good idea to use the user-agent language setting to serve content. This is in response to a webmaster who asked about using it. I guess this can cause issues for GoogleBot and maybe users themselves? Going the user-agent route with this language setting is "generally a bad idea" John said. AFAIK we mostly crawl without an accept-language header. Serving content by user-agent language setting is generally a bad idea.